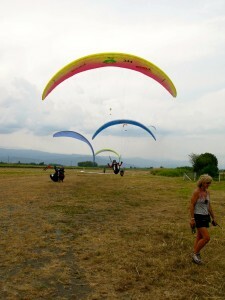 Jackson Hole Paragliding offers first class instruction. 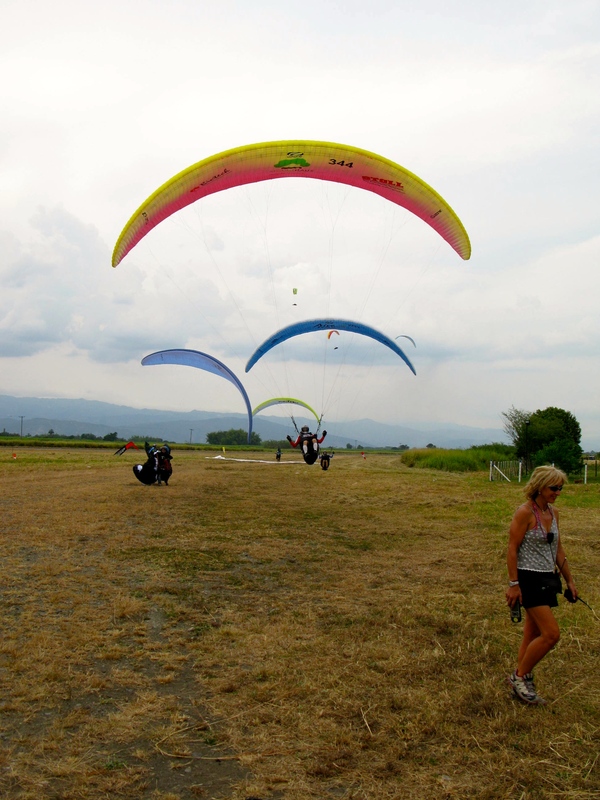 Our team of experienced and professional instructors make learning to paraglide enjoyable and safe. Student pilots are encouraged to learn at their own pace, but the learning curve here is accelerated because of the amount of vertical available. Students who earn their ratings here can be confident in their ability to fly successfully in a variety of conditions and sites. JHPG students are able to augment and accelerate their training with SuperFly in SLC, UT. This allows students the opportunity to get flights at the world famous Point of the Mountain flying site. Spring Class 2019 starts May 1, meet at 5:00 pm at Snow King. Guide Service, have your own gear: $95 per session.